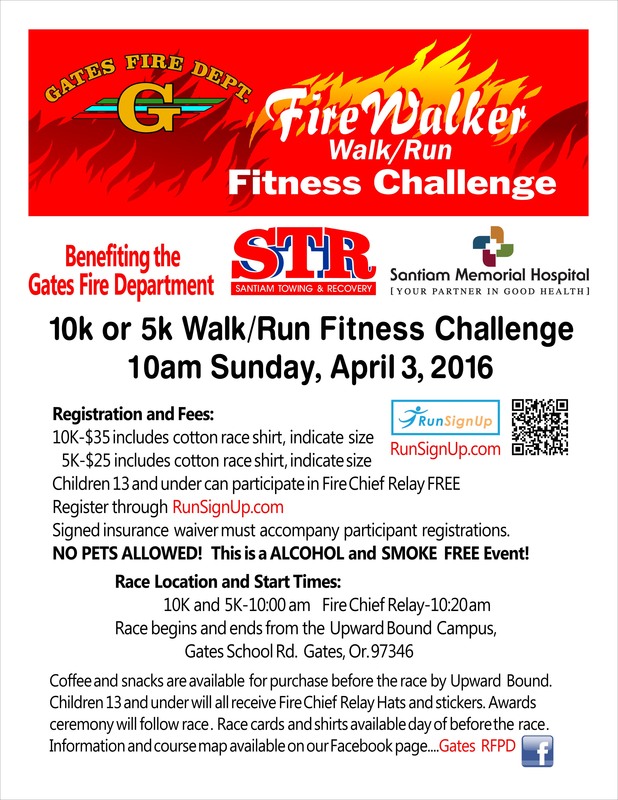 Our friends at the Gates Oregon fire department will be having their first annual “Fire Walker Walk/Run Fitness Challenge” on April 3rd. All benefits will go to the Gates Fire department. Some of our Troop 50 semi-professional race crew will be there to help out this great cause. 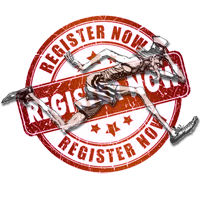 << Down Load A Paper Registration Form Here.